Team HRC Trial – Repsol Honda Team continues to reinforce its roster of world-class riders with the incorporation of young gun Jaime Busto into the squad for the 2015 season. 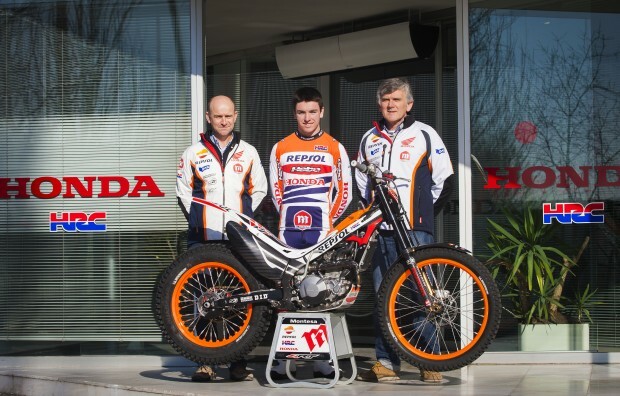 Repsol Honda Team Trial gets a boost in 2015 with the arrival of Jaime Busto. The Spanish rider will line… read more. 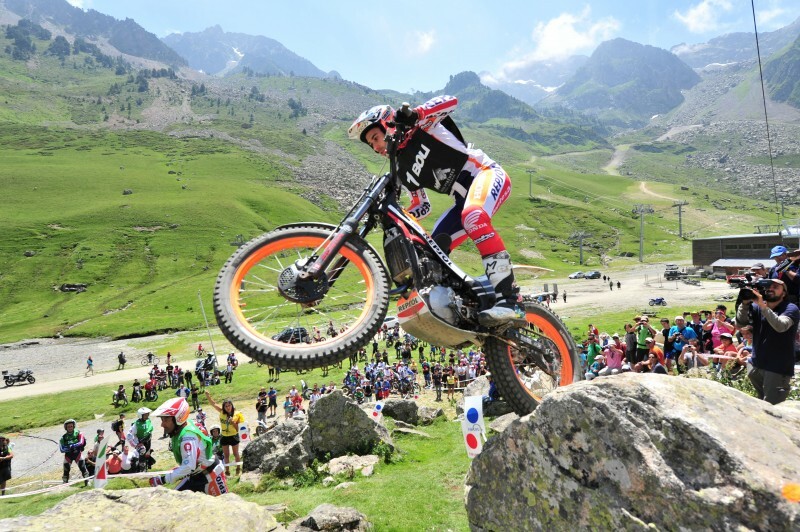 In the third outing of the 2015 X-Trial World Championship calendar, Repsol Honda Team’s Toni Bou takes second position, but still tops the overall rankings. In spite of showing himself to be in excellent form and turning in a faultless five-section qualifying lap without penalty marks, Toni Bou, nonetheless, ended… read more. 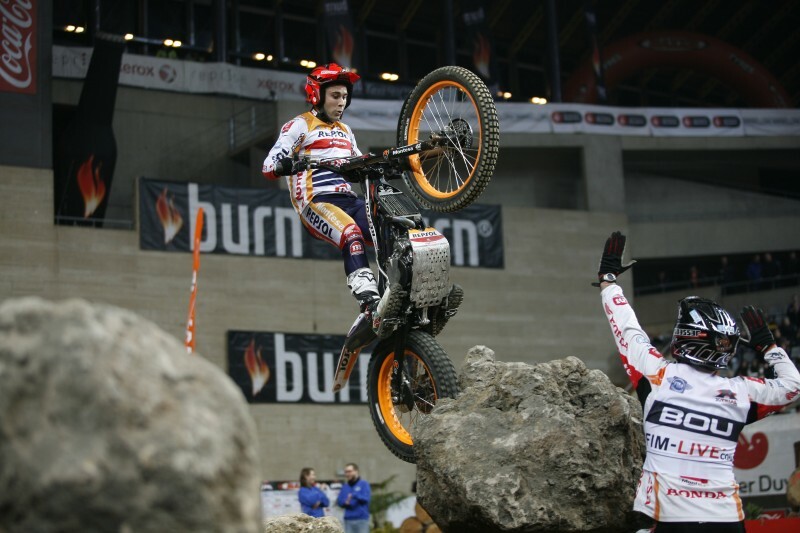 The FIM X-Trial World Championship continues this weekend with the third date of the season in Pau, France, with Toni Bou looking to lengthen his winning-streak to twenty-eight consecutive world championship wins. A fresh challenge awaits Toni Bou this Friday as the X-Trial roadshow arrives at the foot of the… read more. Repsol Honda Team’s Toni Bou is back on the winning rostrum for the 28th consecutive time as the FIM X-Trial World Championship thrills Marseille. Bou tightens his grip on the overall leadership. 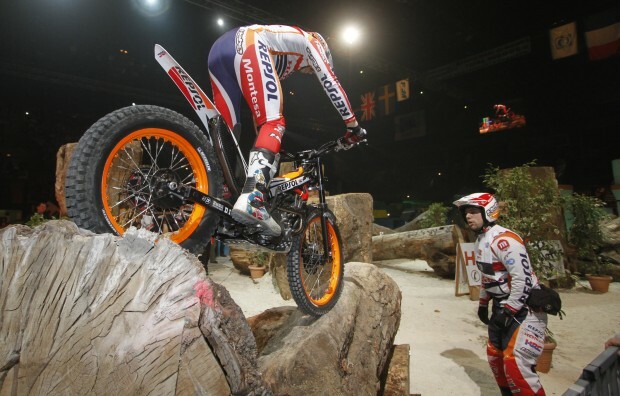 It was another fine win for Toni Bou on the second date of the FIM X-Trial World Championship… read more. The second date of the 2015 FIM X-Trial World Championship gets underway this weekend in Marseille, France with Toni Bou eager to strengthen his current overall leadership position. Toni Bou comes to Saturday night’s big challenge as the incumbent X-Trial champ, and aims to stay on course for another championship… read more. 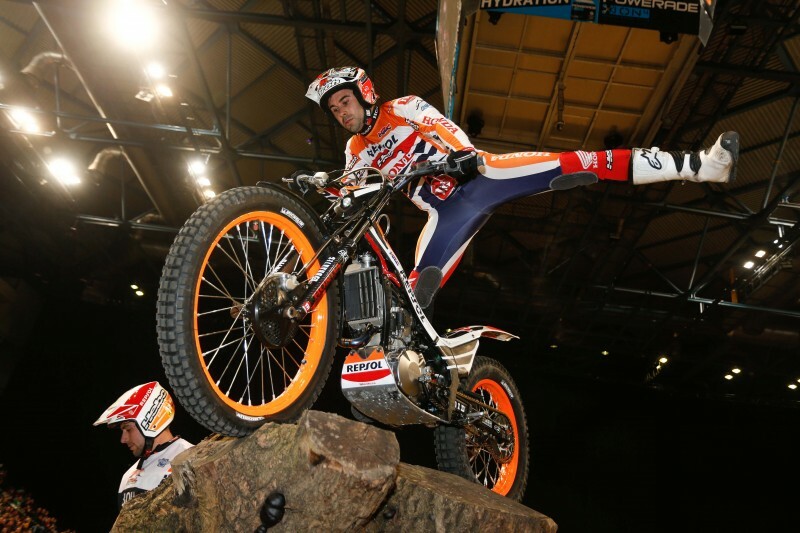 Repsol Honda Team’s Toni Bou achieves an overwhelming victory as the 2015 X-Trial World Championship opens in Sheffield, United Kingdom. 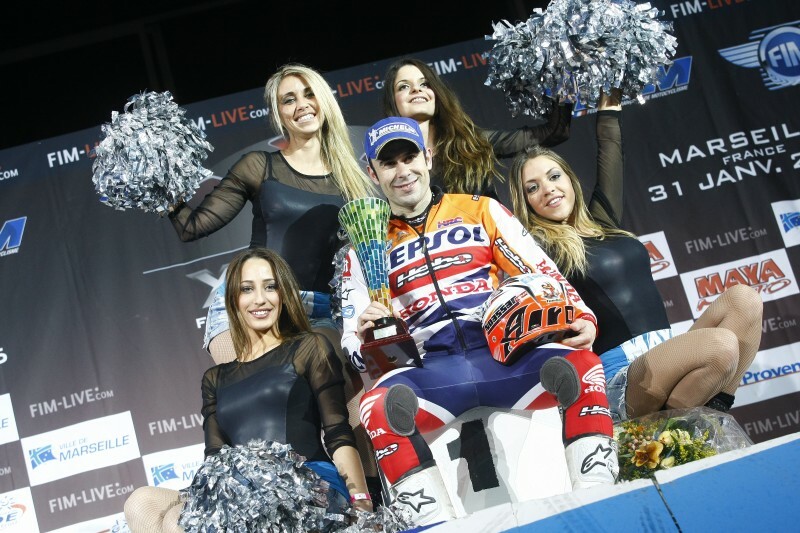 Eight times world champion Toni Bou’s unbeaten spell continued in the indoor competition after the Spaniard posted his twenty-seventh consecutive triumph in the discipline. As the 2015 X-Trial World Championship… read more. The 2015 motorcycle season kicks off with the X-Trial World Championship. 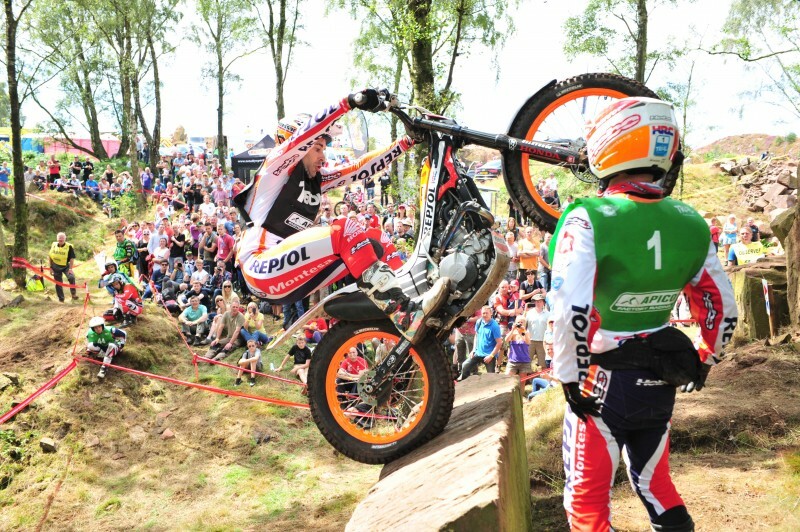 Sheffield, UK, will be hosting the event, which will test eight times champion and current top-spot incumbent Toni Bou and the Repsol Honda Team to the limits. Repsol Honda Team’s first stop-off of the 2015 indoor season will be… read more. 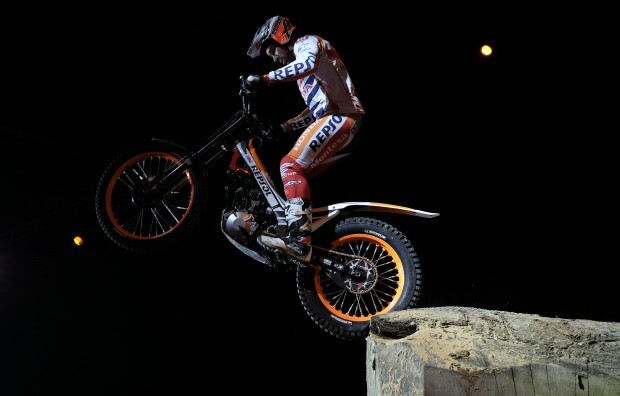 Raising the barrier to a new level in the sport of motorcycle trials with a record eight world titles Toni Bou riding for the Repsol Honda team is the 2014 World Trials Champion. Dominating the final two rounds in Spain his rivals having no answer to the sheer power of his riding. After winning on day… read more. In a very close contest which was decided on the time element of the event World Championship leader Toni Bou – Repsol Honda came home in second place behind his nearest rival in the championship Adam Raga – Gas Gas. Both riders were locked in battle for victory and finished… read more. 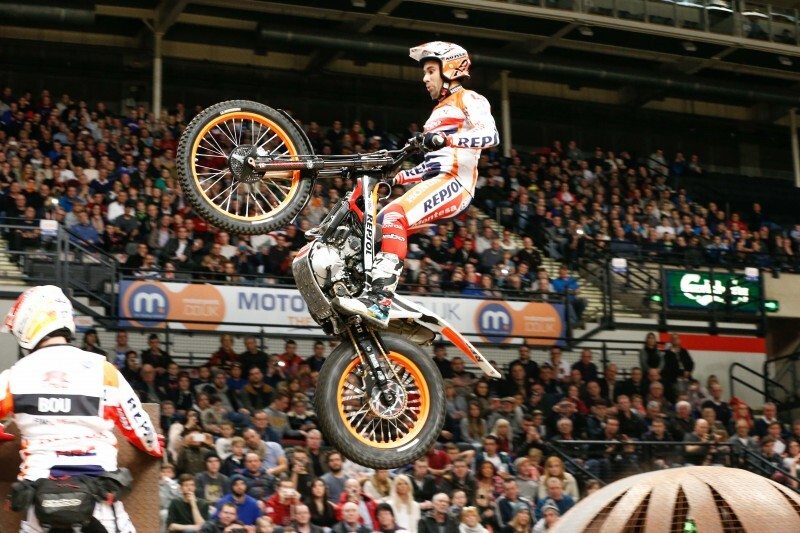 Proving his worth as the current World Trials Champion Toni Bou – Repsol Honda put on an outstanding show in the rain on day one in Great Britain. None of his rivals could not get anywhere near Bou as he extended his lead in this year’s championship over his nearest… read more.